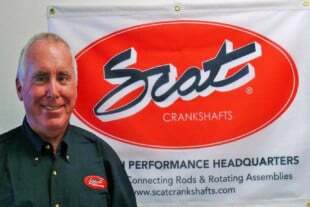 So you’re scrolling through the cam selections on your favorite speed parts supplier’s website, looking for the right camshaft for the LS3 in your late model Camaro or ‘Vette. You’ve got all the specs in front of you – lift, duration, lobe separation angle – but there are still plenty of unanswered questions. 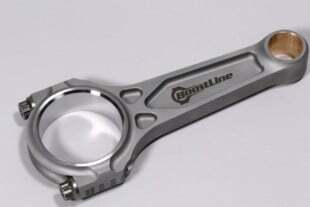 What will this cam behave like on the street? How much torque and horsepower will it really make, and how useable is the powerband? What if I was to add just a few more degrees of duration? How much valve lift can I really run before parts start clashing? 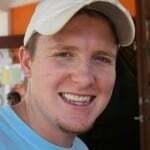 The truth is that real-world test data is about the only way to get straight answers. We sat down with Crane Cams and discussed all of these issues and how they relate to the LS series, and got an inside look at a cam comparison they ran on three of their most popular grinds for the LS3. So follow along with us as we examine how the closely paired specs of each cam affected power production, powerband, and streetability of an otherwise stock LS3. Crane Cams has been around almost as long as hot rodding itself. For 60 years they have been building cams, and they’ve taken their old-school know-how and applied it to the modern LS engines. 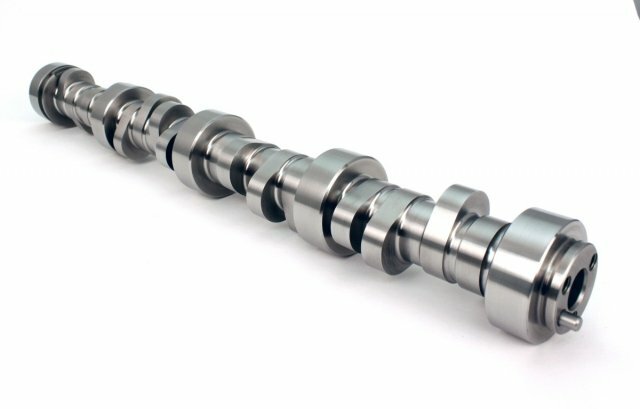 The camshafts featured in this comparison are three of the most popular grinds that Crane offers for the LS3 – part numbers 2019371, 2019381, and 2019391. The cam cards for the three grinds tested. Click to enlarge. All three cams are based around either Crane’s LSHS347 or LSHS367 lobe profile families, or a combination of both. 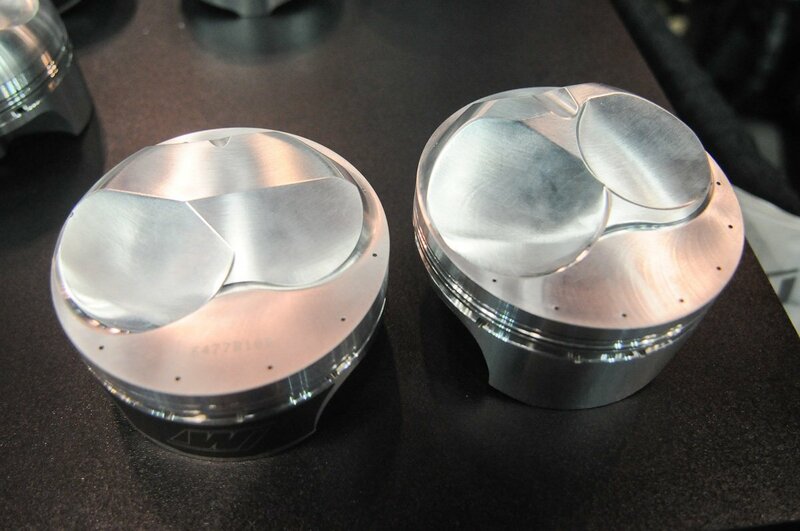 With a 1.70:1 rocker arm ratio, the valve lift of these lobes are .590” and .624” respectively. The LSHS347 lobe family is offered in durations, in two degree increments, from 216° to 252° (when measured at .050” lift). These profiles cover any application from a mild stocker to a hot street/strip engine. The slightly higher lift LSHS367 family has even wider duration coverage, starting at 216° up to 272°, also in two-degree increments. Crane recently expanded their LSHS347 and LSHS367 lobe families to cover even more applications. The truth is that when it comes to power and drivability with a modified EFI engine, the guy holding the laptop can make or break you. It’s vital to find a tuner who really knows what they are doing, and often you’ll need to be willing to put in a significant investment into the time and cost of a correct tune. Along the same lines, every driver’s definition of what is “streetable” will be different. It has a great deal to do with personal preference and your ability to deal with some new quirks from your engine. Again, drivability can also be greatly affected by the tune of your engine regardless of how mild or crazy your cam is. 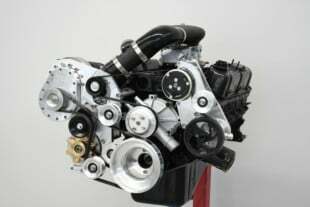 For the most part, it’s easier to design a cam for a specific combination of heads, intake manifold, and valvetrain that will always be used on a particular LS3. 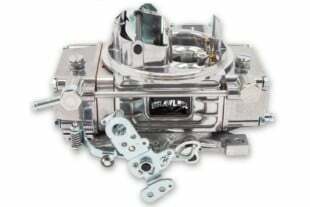 However, it’s a lot more difficult to design a lobe for a cam that might see a wide variety of engine components; cylinder heads, intake manifolds, springs, and valves that might be mixed and matched. You’ll notice that all three of the test cams have a very wide split between the intake and exhaust durations. 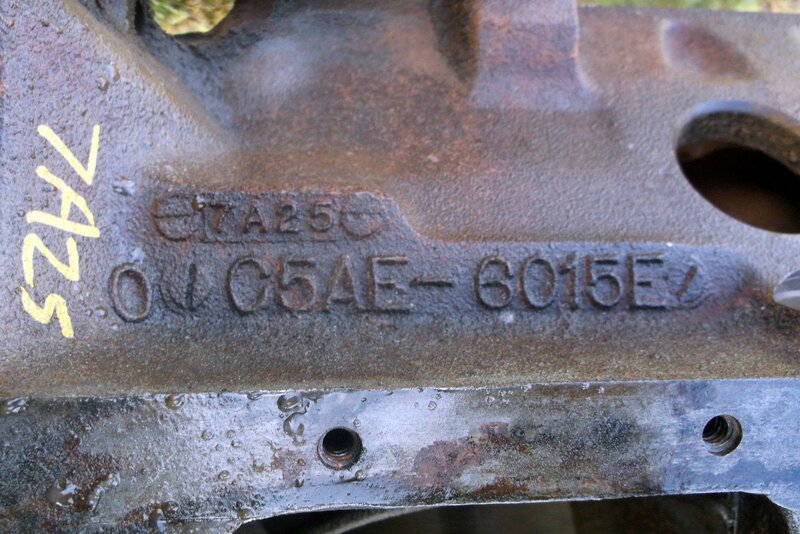 This is a direct result of the intake and exhaust flow dynamics of the stock LS3/L92 cylinder heads. The connection between these three cam specs are among the most important factors in both power production and how your LS engine will behave. It’s important to note that some of these factors are fixed, and others can be manipulated during installation. The lobe separation angle is fixed and can only be changed by grinding a new camshaft, but the intake and exhaust centerlines can be affected by advancing or retarding the camshaft’s location in the engine with a multi-keyway timing gear set. It’s important to note that the LSA ground into a cam won’t necessarily tell you all you need to know about how a cam will behave, but it has to be looked at in the context of the lobe’s duration as well. It’s not a good idea to compare LSA’s of two different cams and expect them to have similar characteristics based on that number alone. The test mule engine used for the cam comparison was an L99 that was pulled from a 2010 Camaro SS and promptly converted to LS3 specs. 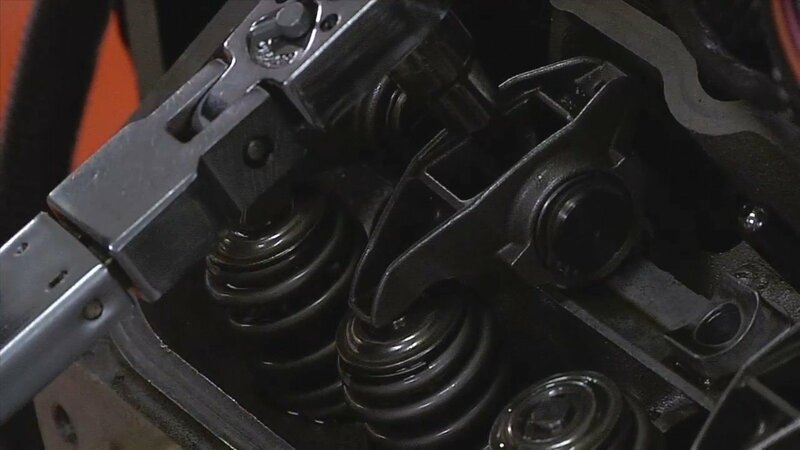 The guys from Crane deleted all of the Active Fuel Management and Variable Valve Timing components, and completed the LS3 conversion by installing a stock LS3 cam along with a set of Crane’s performance valve springs to handle the higher lift of the bigger cams when it came time to test them. It should also be noted that L99 engines also have heavier valves and slightly less compression than the LS3 in addition to the AFM and VVT. However, even with a slight handicap compared to a true LS3, the baseline numbers of the converted and properly tuned L99 are actually pretty shocking. 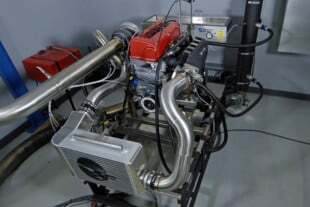 The engine made exactly 461.5 horsepower at 5,900 RPM, and 455.8 pound feet of torque at 4,800 RPM on the engine dyno. You can chalk up most of the gains over a stock LS3’s 426 horsepower and 420 pound-feet of torque to the optimized tune. Regardless, it’s a really great starting point. 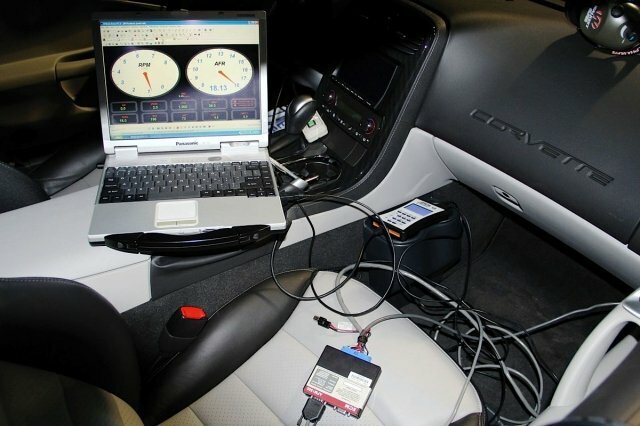 Again, all of the tests were performed on an engine dyno, so the numbers you see listed throughout this article are quoted as horsepower measured at the flywheel. All three of the Crane Cams tested were 3-bolt, non-VVT cams. The cams for this comparison were tested in order from mildest to wildest, starting with Crane’s # 2019371 cam. This cam delivers 216°/232° degrees of duration with .590”/.624” lift. The LSA on this cam is 113°, creating two degrees of overlap. These specs point to a very good street-performance LS3 cam. The 371 may be considered pretty mild by most standards, but this tiny bump stick absolutely woke up the LS3. The dyno sheets show us that it made right at 500.9 peak horsepower at 6,100 RPM. That’s a total gain of 39 horsepower at the flywheel just by installing a small and very streetable cam. 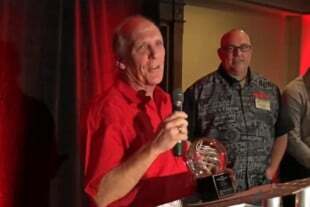 Peak torque was at 4,800 RPM – the same as stock – but made 488.4 pound feet of torque versus the stock cam’s 455.8 pound feet. Next up was the slightly more aggressive #2019381 cam, which has the same amount of lift as the #2019371, at 0.590”/0.624”. However the 381 cam has slightly more duration at 220°/236° degrees, and a 113° LSA. Even just a slight bump in duration with the #2019381 cam paid huge dividends in the power production. Horsepower jumped to 520.0 at 6,400 RPM, with torque registering 492.0 pound feet still at the same peak RPM as stock. That’s a massive bump of 60 horsepower over stock, and a solid 20 horsepower increase over the milder #2019371 cam. Crane upgraded the L99's valve springs during the LS3 conversion to simplify the cam swap process on the dyno. The final and largest cam included in Crane’s LS3 cam comparison was the #2019391, which boasts 226°/240° degrees of duration and .624” lift on both the intake and exhaust. The LSA is 114° degrees with a total of five degrees of overlap. This cam could be categorized as a hot street/strip type cam. As far as drivability goes, some guys would never consider this cam for a street car because it would be too wild, while others might look at this as just a baby cam. However, it would still be on the streetable spectrum by the majority of people’s definition, and should deliver a very nice choppy idle. The #2019391’s increased duration and intake lift pushed the power band up to 6,500 and made 14 more horsepower than the slightly milder #2019381 cam. It did make less torque than the previous cam, peaking at a slightly higher RPM, but that’s to be expected with this cam’s duration and LSA. The big story here is the power increase over stock with the #2019391– a whopping 72 horsepower and 32 pound feet of torque. Now that is some serious bang for your buck and install time. Cam selection can be one of the most important decisions you make for your car, and it can be a bit like walking a tightrope. If you go too conservative you’re sure to leave horsepower on the table and you won’t get nearly the return you expected on your time and money. However, if you go way too big you’ll harm your car’s drivability or push the powerband out of a truly useable range. But one of the best things about the LS3 is that you really can have it all if you set it up your valvetrain correctly. 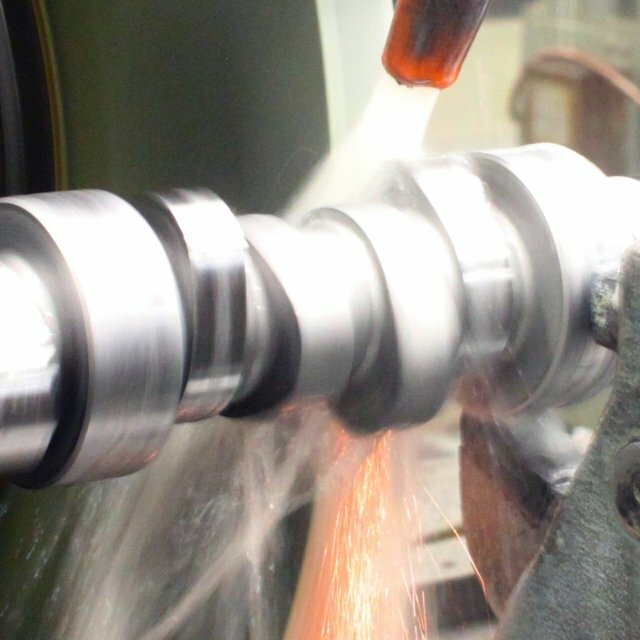 We hope that this cam comparison has provided you with plenty real-world data to help you consider what is the right cam for your LS3 and how you plan to use it. 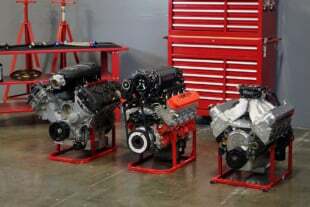 Update: LS3 vs Coyote Budget Shootout; LS3 Dyno Results Are In!